A RIVER RUNS THROUGH IT! Over 30 acres ofbeautiful mountain property w/ 800 ft of the Little Thompson River runningthrough both sides of the lot! This gorgeous land is bordered by 2 nationalforests w/ plenty of hiking. 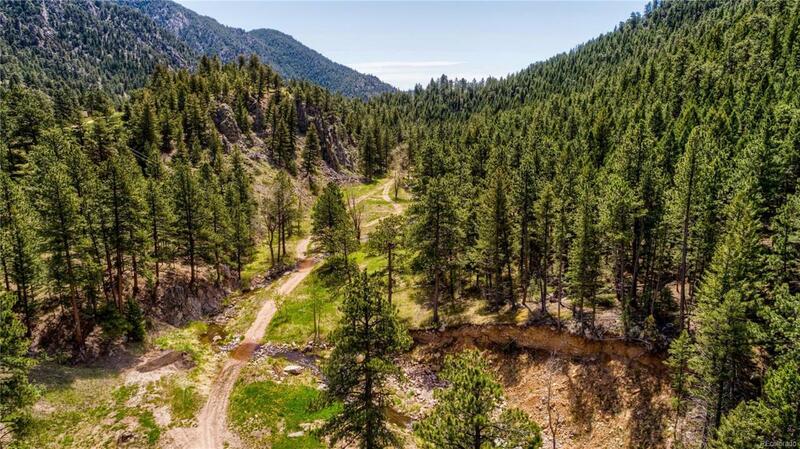 Property features a spring, waterfalls, greatspots for rock climbing, several building sites, remnants of a historic cabin& part of the old Stanley Steamer road. Frequent wildlife visitors inclmoose, bighorn sheep, bear & mtn lions. Well & electric already at theproperty.